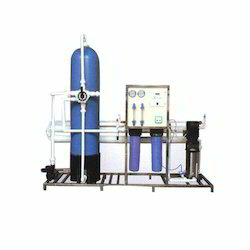 Prominent & Leading Manufacturer from Rajkot, we offer dialysis ro plant, reverse osmosis water system, industrial ro system, water treatment plants and frp ro plant. By keeping track of latest market development, we are actively engaged in offering a comprehensive array of Dialysis RO Plant. The given plant is designed with utmost care and precision by utilizing innovative technology, and superior grade components sourced from the reliable vendors of the industry. Our offered product is meticulously examined on various parameters before delivery to ensure their flawlessness and optimum performance. Furthermore, we provide these at pocket-friendly rates. We are an unparalleled name in offering a superior quality range of Reverse Osmosis Water System. This system is manufactured under the guidance of knowledgeable professionals using the optimum grade raw material as per the set industry norms. Our product is stringently tested on various parameters by our quality inspectors. The offered range is available in various specifications to meet the varied needs of clients at market leading rates. We have marked a distinct and dynamic position in the market by providing a high-quality array of Industrial RO System. Our offered system is obtainable in specifications to choose from and can be customized also in tandem with the requirements of the clients. The offered system is precisely designed at our up to date manufacturing unit next to industry defined norms. Moreover, this system can also be availed from us at the industry-leading prices. 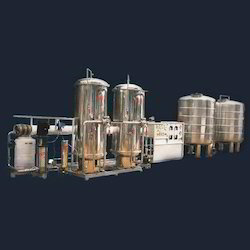 With the extensive knowledge and experience in this respective domain, we are engaged in offering high-quality FRP RO Plant. 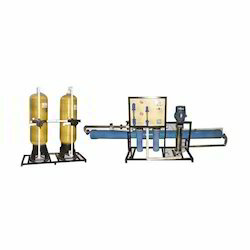 Our offered Ro plant is available on a number of specifications as per the needs of customers. This RO plant effectively separates out the contaminants, metals, nonessential & corrosive salts and chemicals from the water. 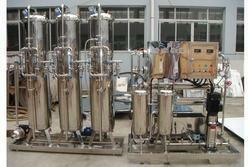 In addition, this Ro plant can be availed from us at competitive prices. 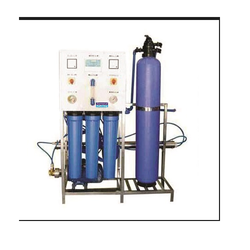 Looking for RO Water System ?